Mike & Mike, the No. 1 sports morning show in America, will move from its long-time Bristol, Connecticut location to ABC’s Times Square studio in New York City beginning in February 2016. 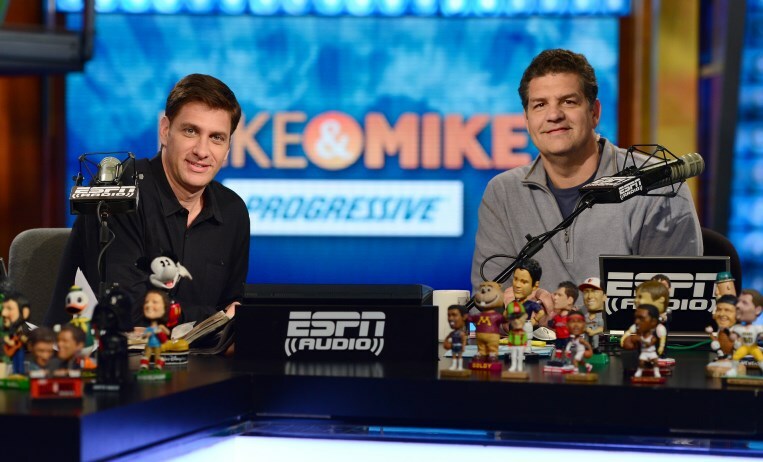 Mike Golic and Mike Greenberg have been hosting ESPN Radio’s flagship program for over 15 years. The move is being made partially for corporate synergy with ABC’s Good Morning America. The new location will be directly above GMA, allowing the shows to work together on bookings. 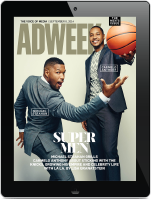 This will give Mike & Mike a wider variety of in-studio voices from the world of entertainment and pop culture. The production teams will even work together to create content for both shows. An enhanced presentation will include an ensemble cast, more New York-based sports and celebrity guests and more on-camera guests from remote locations, instead of via phone.